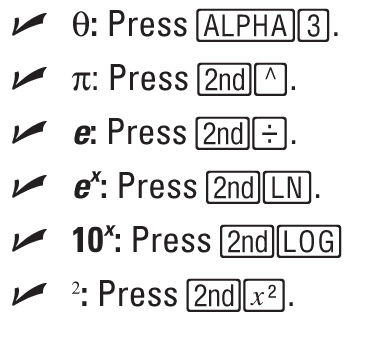 The TI-83 Plus graphing calculator is designed to make graphing easy. 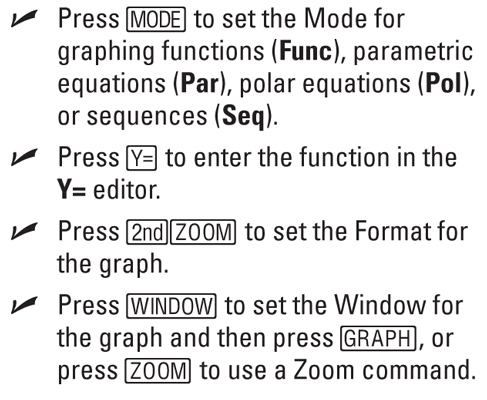 The buttons on the TI-83 Plus calculator help you set up a graph, give you access to math constants, and zoom in on different aspects of it. 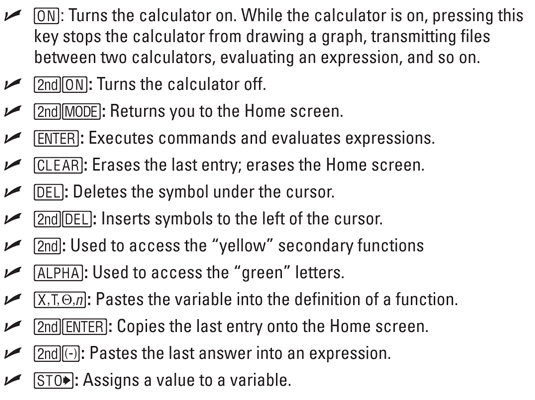 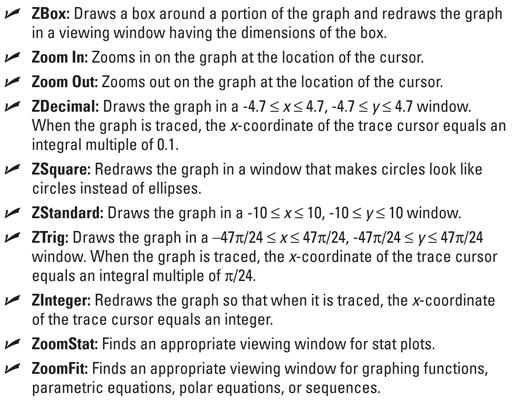 The graphing calculator also offers special menus to deal with angles and probabilities and a range of other menus.